When you see Black Panther in IMAX, you’ll experience more of the action than in any other format. 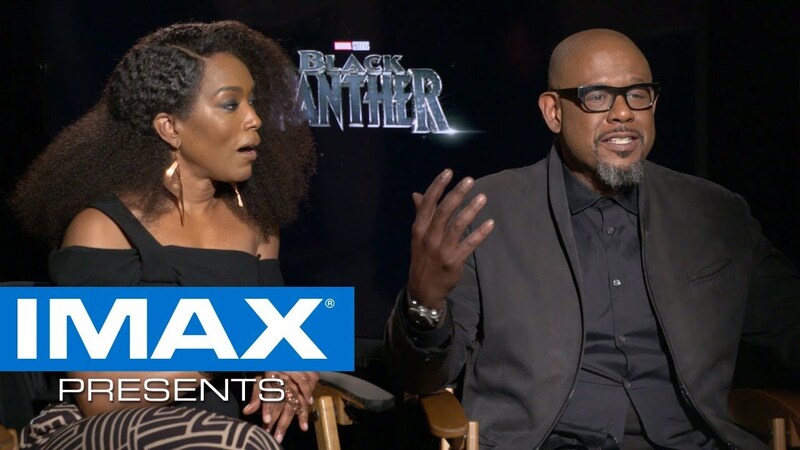 The IMAX presentation of Black Panther contains an hour of footage specially formatted in IMAX. Can't wait for the king to arrive? This means select scenes will be presented in an expanded IMAX 1.9:1 aspect ratio to fill more of the screen – allowing audiences to see an impressive 26% more image exclusively in IMAX! Experience Black Panther the way it was intended. To reserve your seat today, click HERE.